﻿ Jejujoa Log Pension, Jeju Island | FROM $37 - SAVE ON AGODA! Have a question for Jejujoa Log Pension? 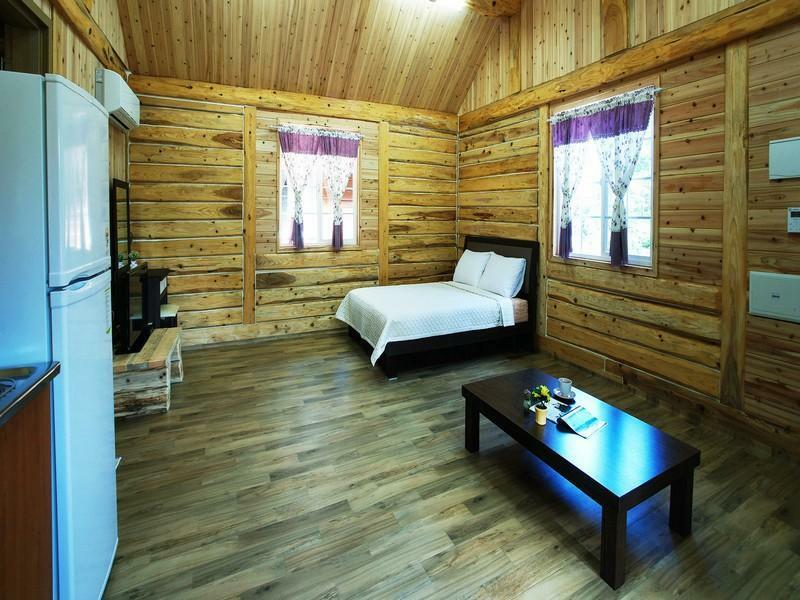 When visiting Jeju Island, you'll feel right at home at Jejujoa Log Pension, which offers quality accommodation and great service. Set from the excitement of the city, this 1.5-star hotel commands an excellent location and provides access to the city's biggest attractions. With its convenient location, the hotel offers easy access to the city's must-see destinations. The facilities and services provided by Jejujoa Log Pension ensure a pleasant stay for guests. Free Wi-Fi in all rooms, express check-in/check-out, luggage storage, Wi-Fi in public areas, family room are just a few of the facilities that set Jejujoa Log Pension apart from other hotels in the city. Step into one of 7 inviting rooms and escape the stresses of the day with a wide range of amenities such as internet access – wireless, internet access – wireless (complimentary), non smoking rooms, air conditioning, desk which can be found in some rooms. Besides, the hotel's host of recreational offerings ensures you have plenty to do during your stay. 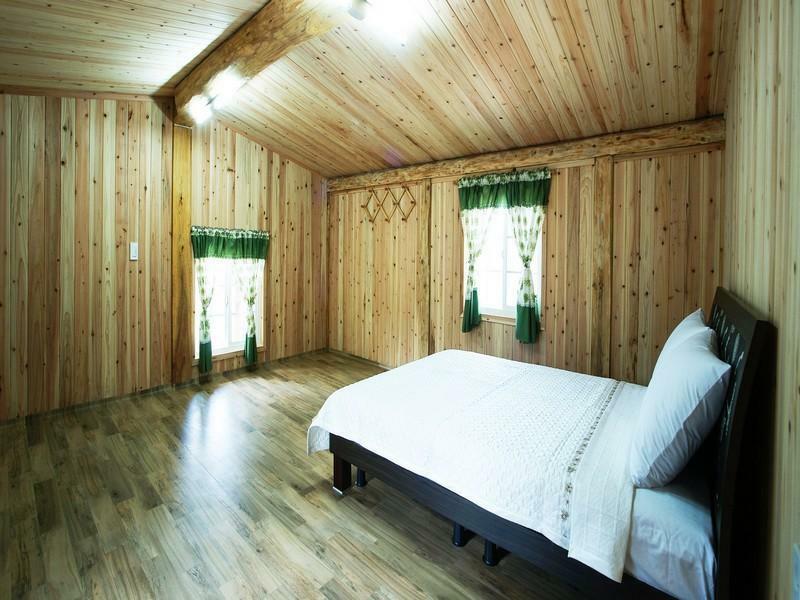 Discover an engaging blend of professional service and a wide array of features at Jejujoa Log Pension. 나무 냄새가 옷에 다 베어 싫어하는 사람은 엄청 싫어함. 그리고 마지막날 온수를 일부러 끄신건지는 모르겠지만 잘나오던 온수가 가는날 오전에 안나왔음. 그리고 주인이 관심이 없음. 무성의함. 시설은 좋은편임. 비용은 좀 비싼감이 있음.